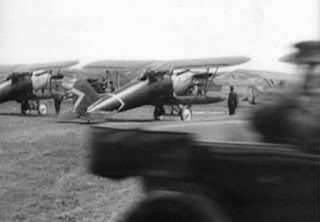 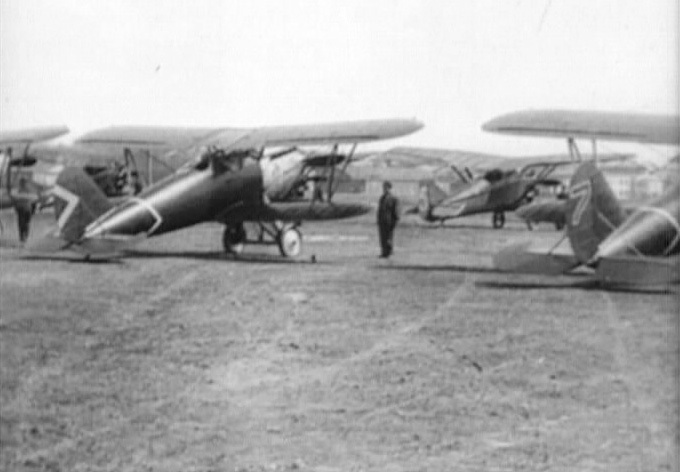 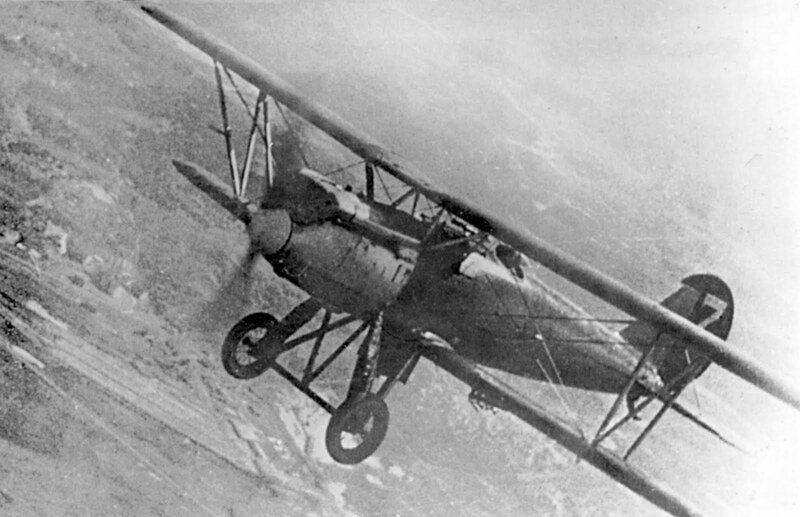 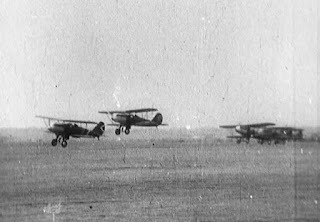 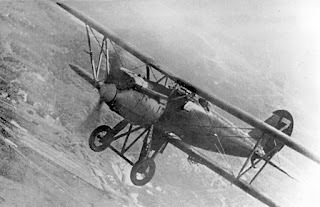 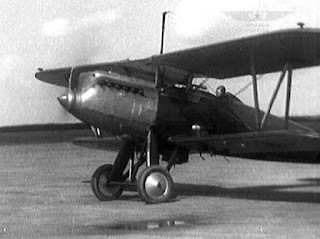 Although Polikarpov I-3 saw a relatively widespread service in the Soviet Air Forces in the late 20s - mid-30s, the number and quality of photographic references on this aircraft leaves much to be desired. 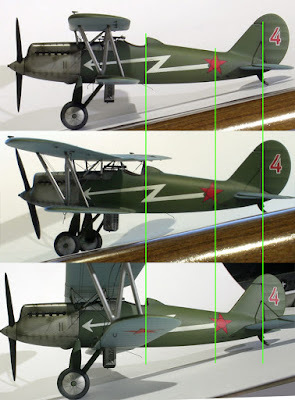 With the upcoming release of Small Stuff's Polikarpov I-3, I'd like to make most of the information which I used to create the painting and markings instructions for this kit available to the model builder, allowing him to draw his own conclusions in the ambiguous cases. 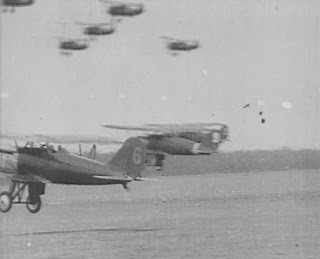 All I-3s appear to be painted in a standard Soviet scheme of that era with dark green wings upper surfaces and the whole fuselage and light blue wings and stabilizers undersides. The duralumin cowling panels are left unpainted. Red stars are positioned on both upper and lower wings. 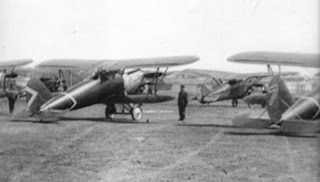 Stars of three types could have been used - a plain red star, a star with a black outline, and a star with both black outline and black circle. 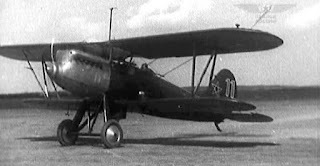 In most cases it's not possible to determine the exact type of the star from the photo, and while the black outline/black circle type is the most probable, two other types are also possible. 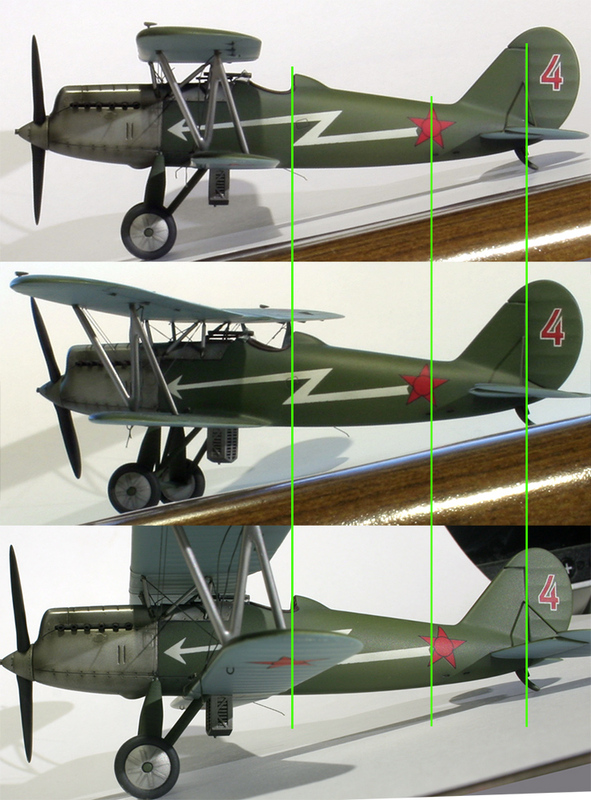 All three types are provided in the decal sheet. It looks like the stars on the rear fuselage are always placed in the same standard position. While some photos seem to prove otherwise, this is most probably due to the distortion caused by the fact that the aircraft's side doesn't face the camera directly. 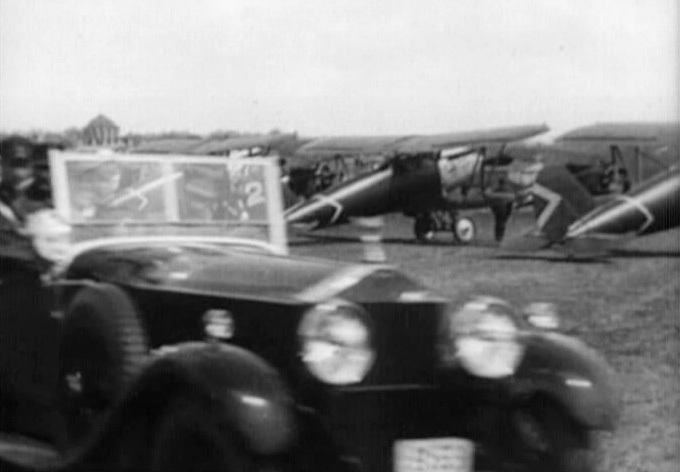 To illustrate this effect I have used my old I-3 model to reproduce the similar camera angles. 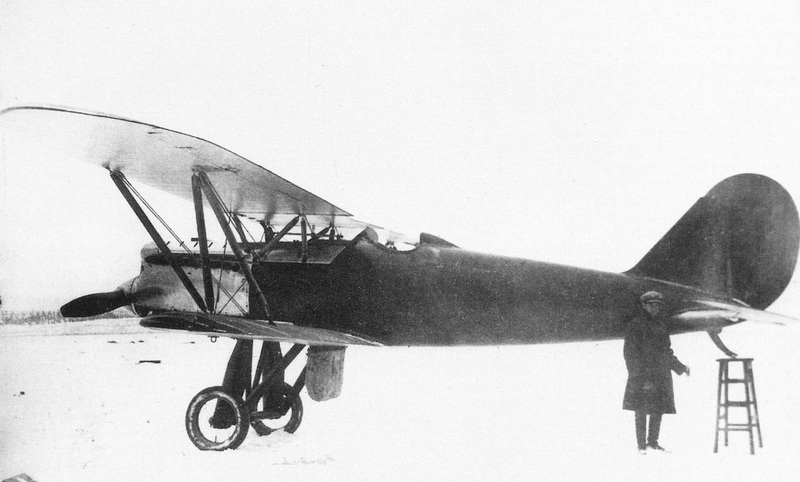 Except for one photograph, the type of the fuselage star is also impossible to determine. Three types are provided, with a black outline + black circle type being the default. 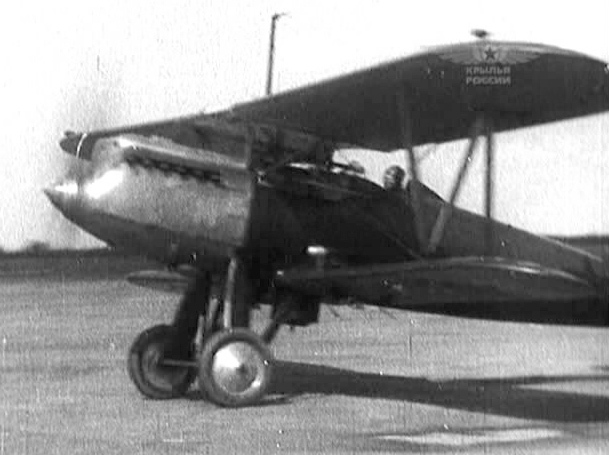 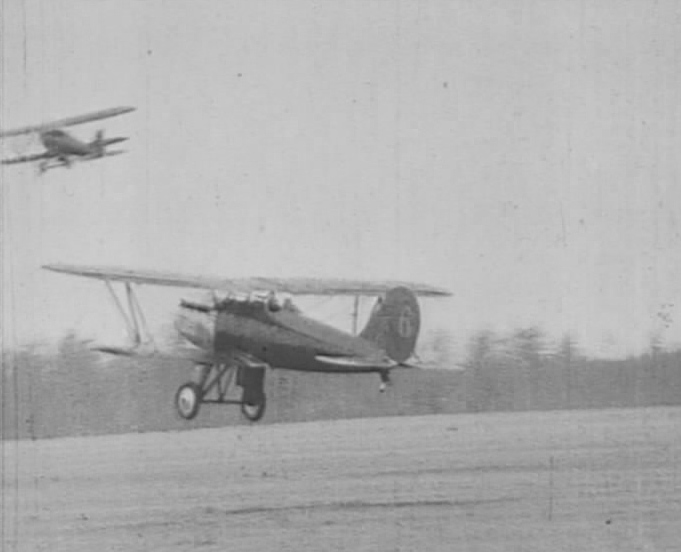 Red "11", as seen in the archive footage. This aircraft has an unusual star with white trimming on its fin. 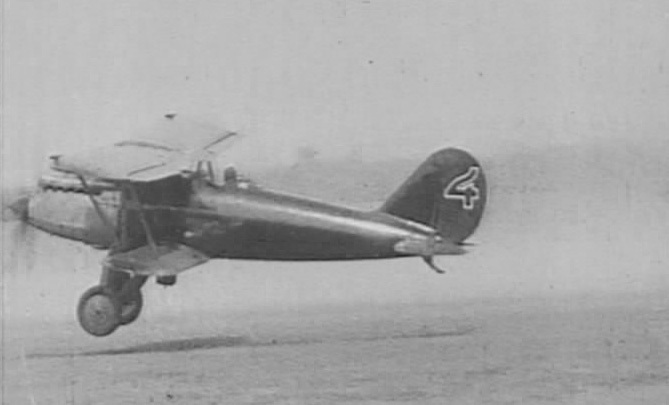 It is possible that the color of the rudder number and the stripes on the spinner is actually blue. Both options are provided in the decal sheet. 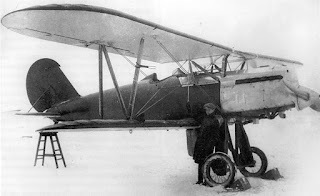 This I-3 has two unique parts that are not included in the kit and need to be scratch built in order to make this specific plane - the generator on the lower wing and the radio mast on the upper wing. 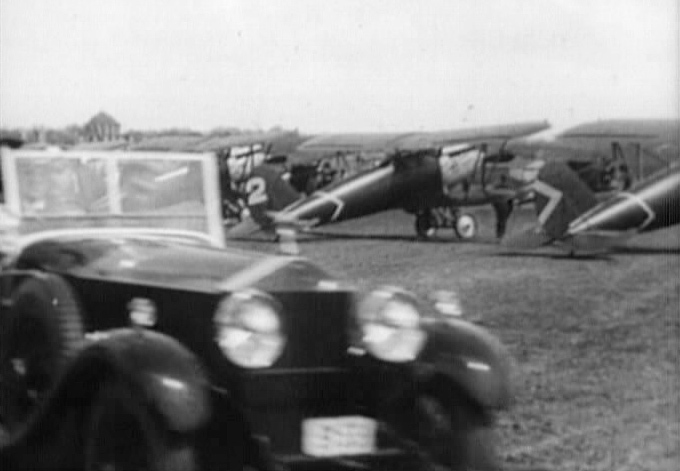 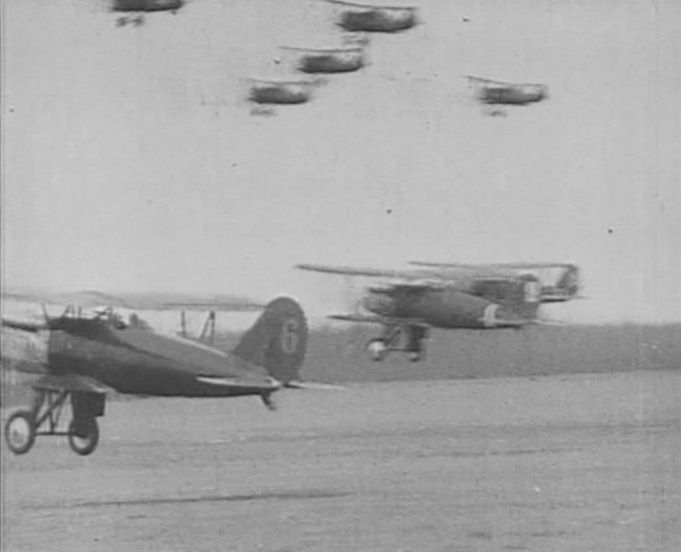 White "2" captured on the footage from a military parade in a row of other I-3s with similar white chevrons. Red "7" from the same parade. Another I-3 from the same lineup. 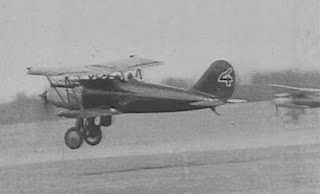 This aircraft lacks a number, but wears chevrons on both it's rudder and fuselage. 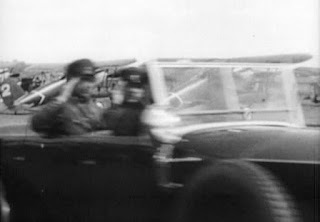 Red "4" with white arrow is probably the most famous I-3, seen on two photos with a number of other I-3's with similar white arrows. Although I don't have any photographic evidence of the red number on it's rudder which is depicted in color profiles in many sources, I still included this number in the decal sheet. 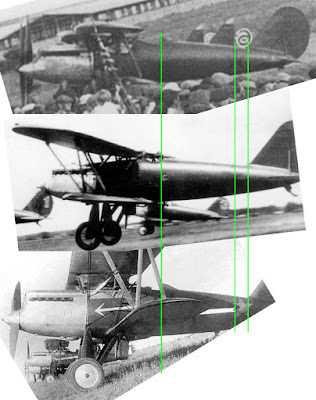 The first photo is the only one available to me in which the type of the I-3 fuselage star can be clearly identified. 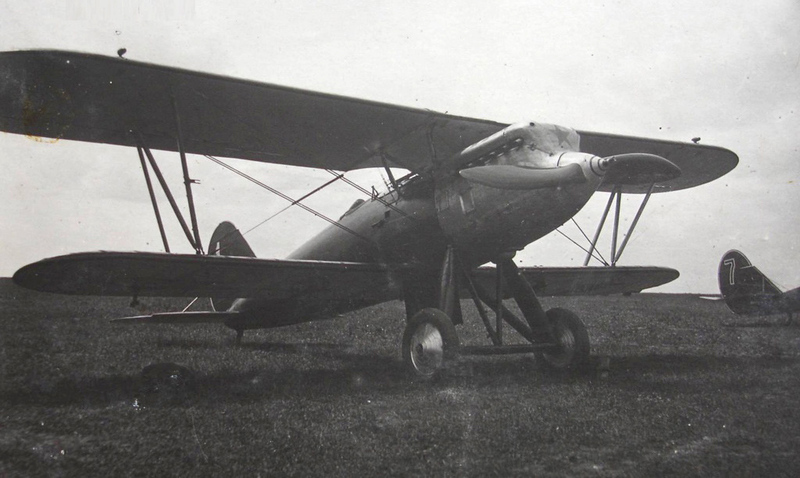 Only the middle part of the aircraft is visible on the photo, so it's imposible to reconstruct the whole scheme. 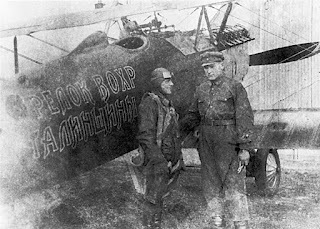 The inscription reads "Strelok VOKhR Stalinshiny" ("The rifleman of the Internal Guard of the Stalino province"). 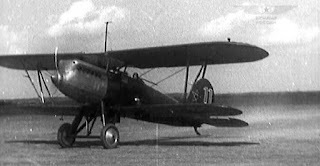 Stalino was the name of the present day Donetsk, Ukraine. White "1". 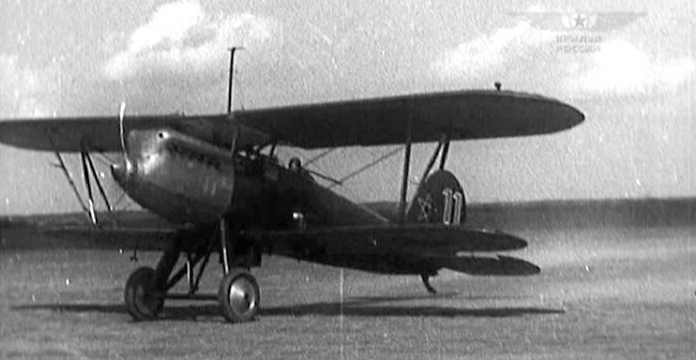 This I-3 is distinguished by the red star on the front of it's cowling. One of the I-3s featured in "If War Comes Tomorrow" movie (1938). The "6" on the rudder appears to be a color different from the usual red, probably blue or yellow (both options are provided in the decal sheet). 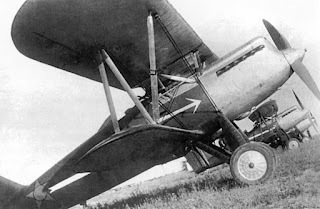 The color of the spinner could be red, or perhaps the same as the rudder number color. 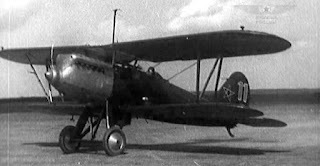 Red "4", another I-3 from "If War Comes Tomorrow". 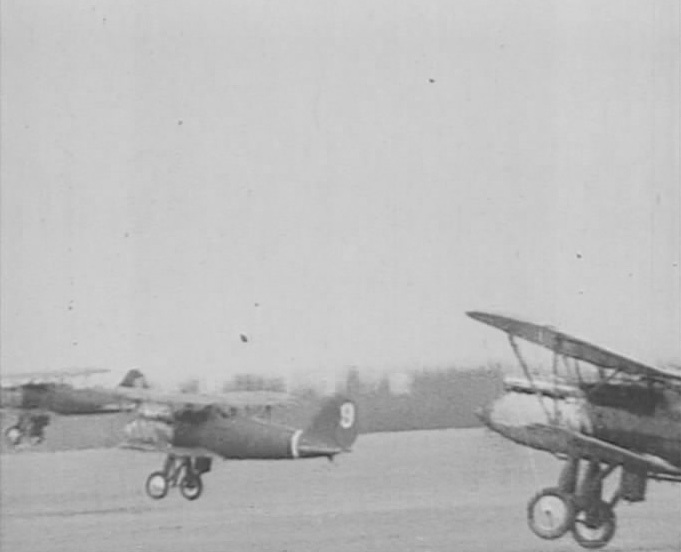 The spinner is probably red, but other colors are also possible. White "7" from the famous, but blury photo. This aircraft appears to be devoid of any markings. 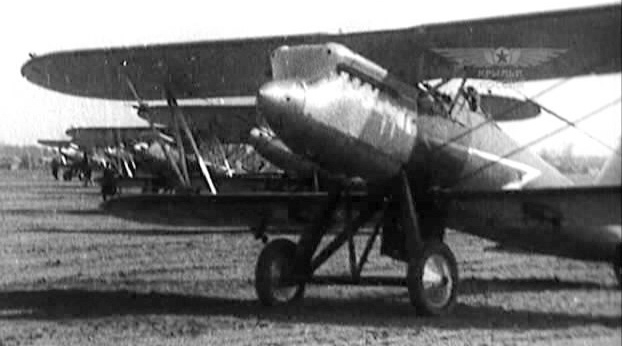 It's wing struts are painted a dark color, probably green, while the metal panel in front of the lower wing is left unpainted. 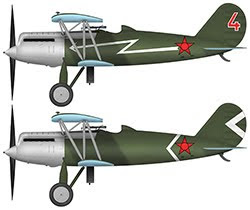 I would like to thank Andrey Petrov and Sergey Trufanov for their help in decals development. 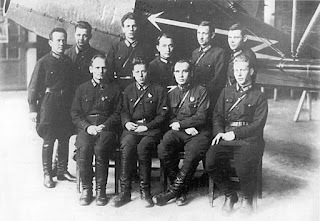 Таблетки от жадности уже не помогают!! !